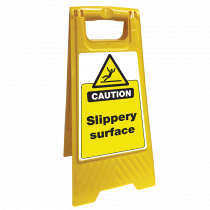 Ensure that you're displaying the appropriate signage and displays within your workplace to increase the safety of the people within. 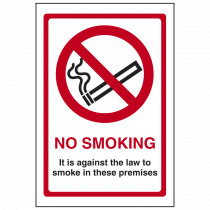 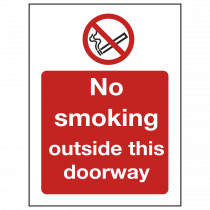 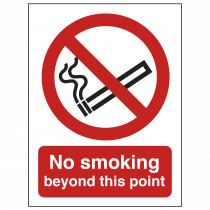 We offer floor stands for any wet slippery surfaces as well as a large variety of smoking and no smoking signage to ensure that the reader is aware of where they can and cannot smoke. We're also aware that to keep people safe within a workplace, that certain areas need to be restricted. 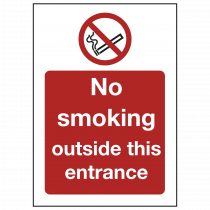 We have a wide variety of different restriction signs to ensure that people know where they cannot walk through, enter or exit an area and more. 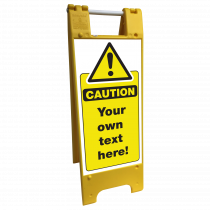 By displaying these prohibition signs within your business, it can help to reduce the risk of injury or other accidents.